Thirteen tales about, or set in, the harshest of seasons. From witches, icy realms and faery kings, to snowmen who build winter people of meat, to heroes battling to save a friend. 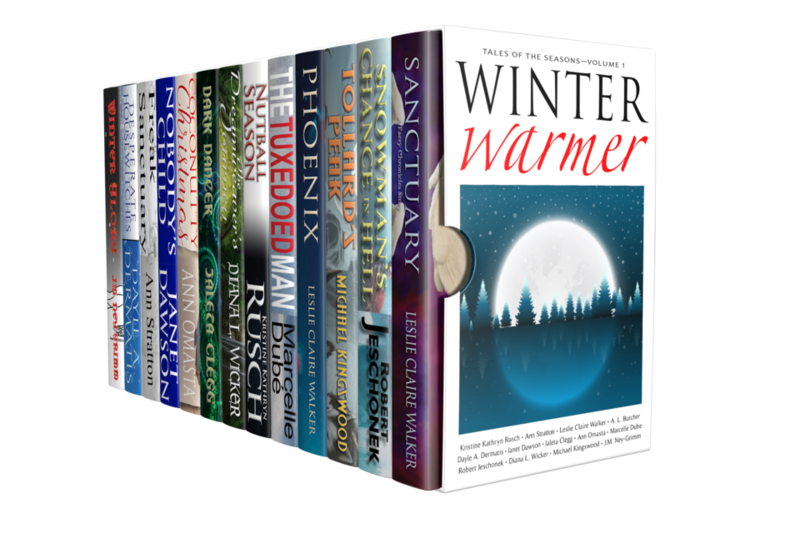 From detectives trying to solve wintery crimes and mysteries to Christmas romance, there is something for everyone in this winter warmer.